The O’Donnell Foundation announces the sixteenth annual Young Masters Exhibition on view February 8, 2014 through April 27, 2014 at the Dallas Museum of Art (DMA) in the Concourse Gallery. 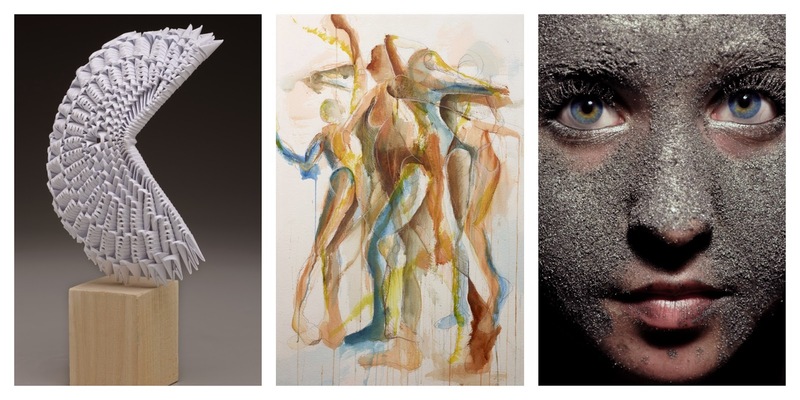 The exhibition features selected works created by Advanced Placement® Studio Art, Art History, and Music Theory students from ten Dallas-area high schools participating in the O’Donnell Foundation’s AP Arts Incentive Program. The 2014 Young Masters exhibition will include 60 original pieces selected by a panel of respected judges out of 732 works submitted by AP Fine Arts students for consideration. The exhibition features 2-dimensional and 3-dimensional art created by AP Studio Art students, essays written in response to works in the DMA’s collections by AP Art History students, and four-minute compositions by AP Music Theory students. Schools represented in the exhibition are Booker T. Washington High School for the Performing and Visual Arts (BTWHSPVA), Coppell High School, Creekview High School, Lovejoy High School, McKinney Boyd High School, Newman Smith High School, Plano East Senior High School, Plano Senior High School, Plano West Senior High School, and Richardson High School. Since it’s founding in 1994, more than 14,500 arts and music students have benefited from the O’Donnell Foundation’s AP incentive programs. Last year, graduating seniors earned over $22 million in scholarships. The Young Masters exhibition in the DMA’s Concourse is included in the Museum’s free general admission. For more information, visit www.apstrategiesarts.org or www.DMA.org.